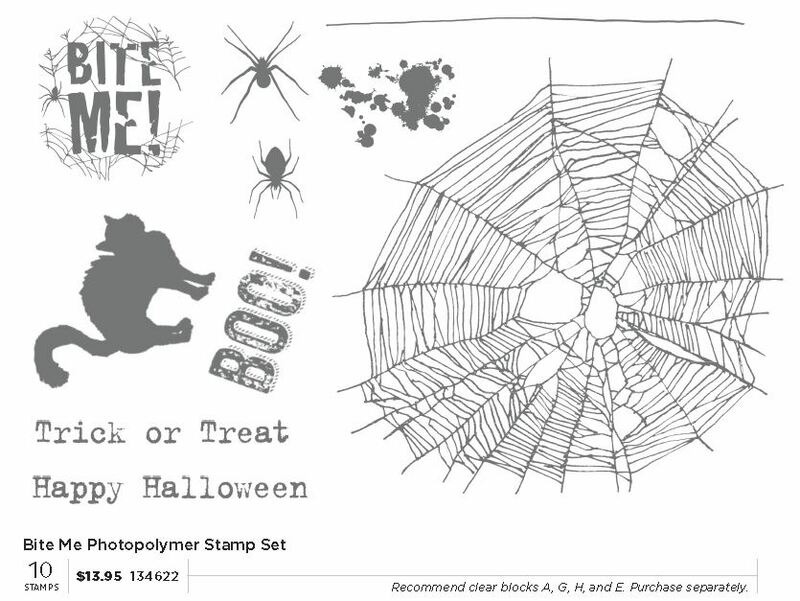 Top-quality photopolymer that gives a perfectly stamped image every time. They’re entirely transparent for perfect placement! You can place your order 24/7 on my online store or contact me and I can place it for you. Are You Selective? Then Mark Your Mark!